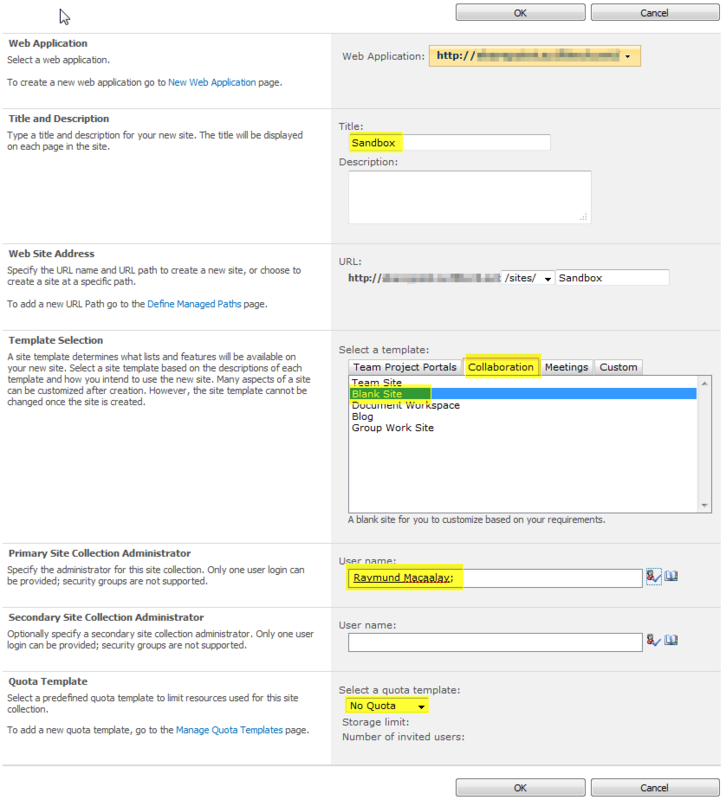 Moving a Sharepoint Sub Site to its own Site Collection why should I do that? Well there might be a lot of reasons on doing this but for me its more handing over the Site collection Administration to the business which enables business owners to choose themes, manage security within the site collection, manage activated solutions and deploy other customizations. Another good reason for me is about Quota Management which I can’t do in a Sub Site model. How about you whats you reason? So whatever your reason is I guess you either want to do it or thought of doing it that is why you are reading this article. So let’s get started and perform that 3 easy steps in moving your Sub Site in its own Site Collection. 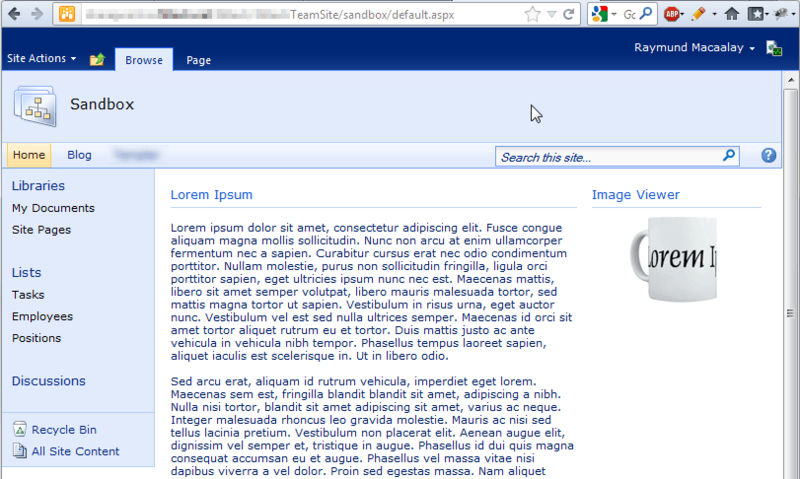 Step 1: Export your subsite by using the Export-SPWeb command. You will notice once it exports you will have a log file showing you whats been done during the export process. Step 2: Create you site collection. This is where you will host your new site. Still on the Sharepoint Server (you can also do this remotely), go to “SharePoint 2010 Central Administration” then into “Application Management” then “Site Collections” then “Create a Site Collection”. Take note you can also create managed paths, which means you can create a site at a specific path. 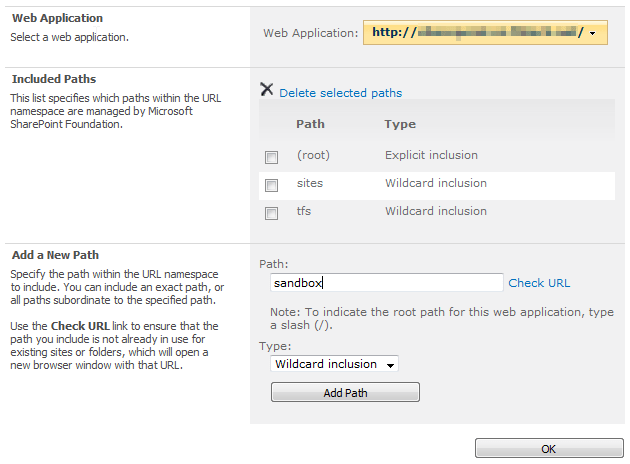 To do that click on “Define Manage Paths” under the “Web Site Address”. Once everything is set up properly you will receive a confirmation that your site collection was created. Step 3: Import your Content Migration Package (CMP) file that you exported using Import-SPWeb. 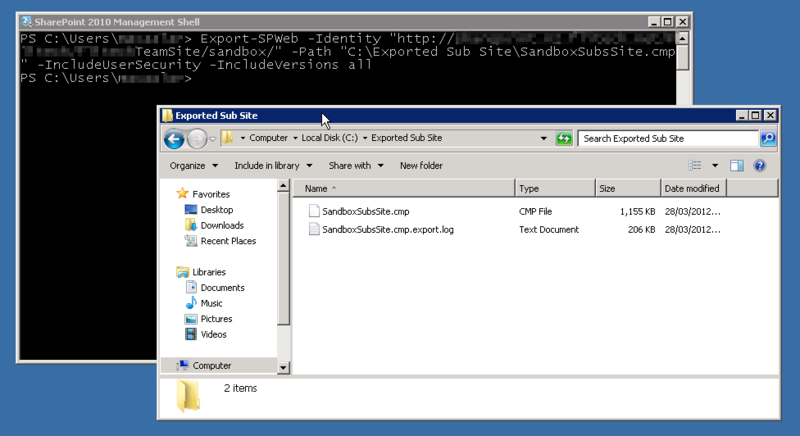 Import-SPWeb "http://someURL/sites/Sandbox" –Path "C:Exported Sub SiteSandboxSubsSite.cmp"
It will also create an Import log and once the import finishes your all good to go. 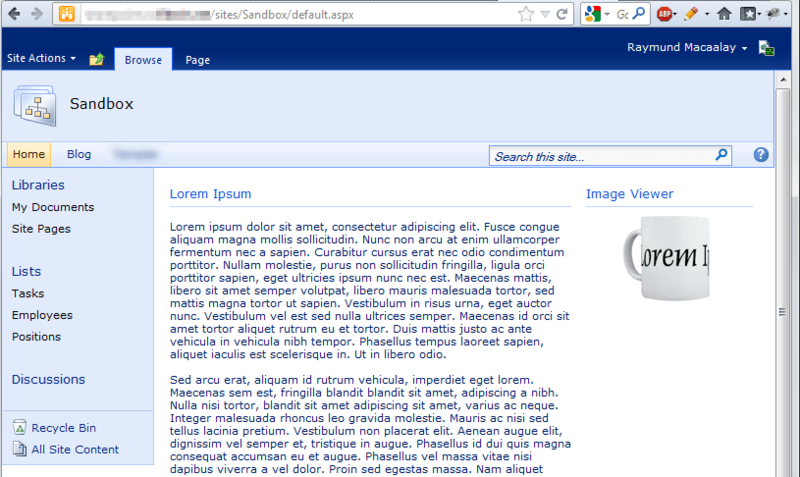 Now check your new site collection and compare to the sub site, and if your happy feel free to remove the subsite. im getting an error that says that there isnt enough disk space. but i checked and there should be plenty of space… any reason why? ?